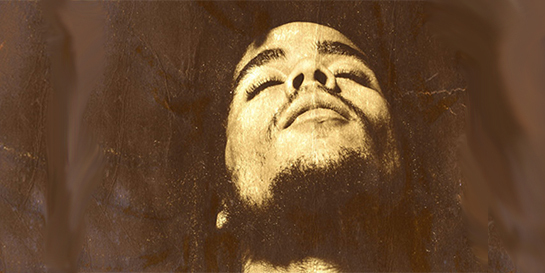 Island are returning to their roots by signing a multi-talented reggae artist to their roster - 20 year old singer, songwriter and producer Skip Marley, grandson of the legendary Bob Marley. Skip is already doing credit to his family’s legacy, being described as a “reggae prodigy for a new generation” following the release of his debut single Lions on February 3. The powerful statement of Skip’s first single has resonated with listeners, with the track being streamed over a million times in its first week. Lions was added to New Music Friday playlists across the globe and received top billing on the New Music Friday playlist in the US, with Marley being used as the display picture. The single has since been added to various Spotify playlists, the biggest being the Teen Party playlist, which has over 2.5m followers and has topped the Spotify Global Viral chart. Shawn Mendes declared himself a fan by sharing the single with his 8.7m Twitter followers. Katy Perry also shared the track across her Twitter, Facebook and Instagram accounts, where she described Skip as “the voice of our revolution”. Skip Marley features on Katy Perry’s new single Chained to the Rhythm, making his TV debut alongside her for a memorable performance at the Grammys last weekend. Not only did Marley lend his vocals to the track, but he also worked closely with Perry, and acclaimed song-writers Max Martin and Sia to co-write the track. Chained to the Rhythm is this week’s highest charting debut in the official singles chart, and sees the pair become the second highest charting artists this year after Ed Sheeran. Skip Marley is currently in the studio, penning more inspiring music and working towards his debut album. An official video for Lions is due to drop shortly.